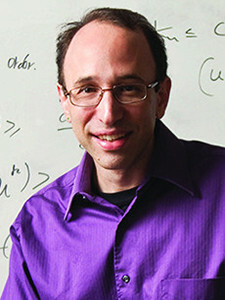 Daniel Spielman, newly named as Sterling Professor of Computer Science, focuses his research on the design and analysis of algorithms, network science, machine learning, digital communications, and scientific computing. The Sterling Professorship is the highest honor bestowed on Yale faculty. Read entire article from YaleNews.